Have you ever dreamt of being famous? CelebrityMe, the new Facebook game by Seismic, gives you an excellent opportunity to fulfill that dream and become a famous musician, an actor or a socialite! Create your male or female avatar, make up the stage name, select the right career and do your best to climb to the top of Los Angeles society! 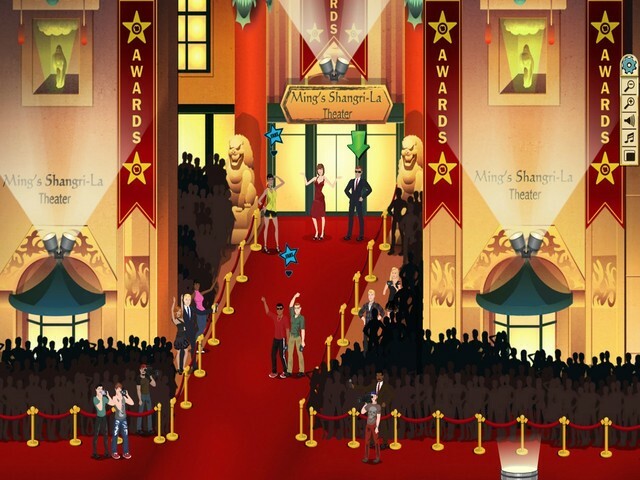 In CelebrityMe you can do many fun things like hanging up in clubs all night, buying clothes and accessories, chatting with celebrities, and sharing your cheesy videos with your Facebook friends! Good luck! Title - CelebrityMe online game on FaceBook: overview, walkthrough, cheats, tips and tricks Description - Do your best in CelebrityMe, a game elaborated by Seismic Games. Have you ever dreamt of being famous? If yes, be sure to play CelebrityMe!